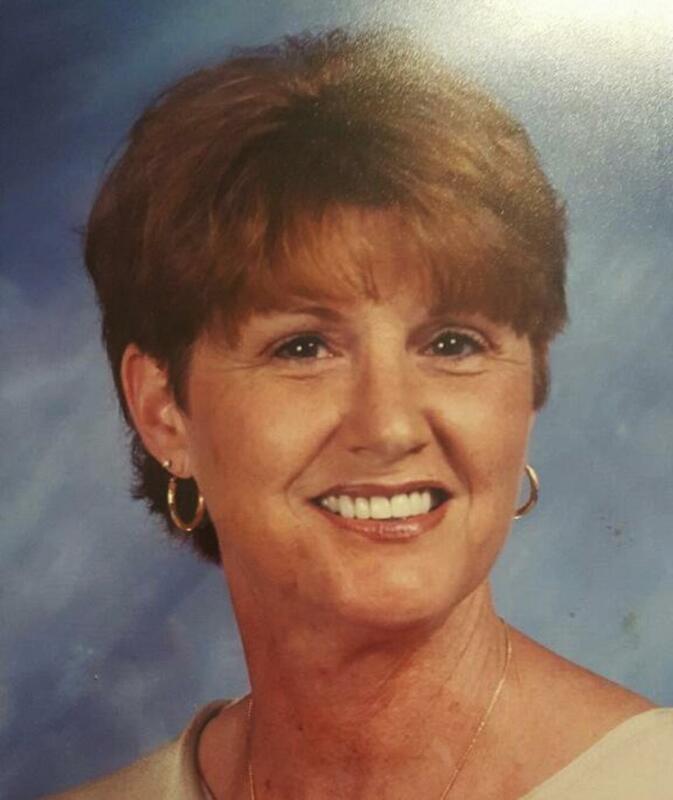 Alice Ruth Howard, 64, a native of White County, Tennessee passed away Sunday February 12, 2017 in a one car accident in Prince Edward County, Va. She had been a resident in Va since 2015. Alice was born in White County Tennessee on February 15, 1952 and was a graduate of White County high school in 1970.. Alice was a retiree from Kroger and Tutco both located in Tennessee. Alice was preceded in death by her parents Clay Dudley Officer and Emma Gene Demps Officer; one sister Denise Officer. She is survived by three children Tina C. Howard, Andy D Howard, and Andrew Howard; two grandchildren Benjamin Bos of Cookeville TN and Emma Buford of Sparta TN. ; one brother Robert Officer (Sharon) ; two sistersTeresa Niedert and Nancy Hyder all of Sparta; nieces, nephews and a host of cousins. The family will recieve friends from 3-6 pm Wednesday Feb. 22, 2017 at Oaklawn Funeral Home in Sparta Tennessee. Online condolences may be made by visiting: www.staplesfh.com.